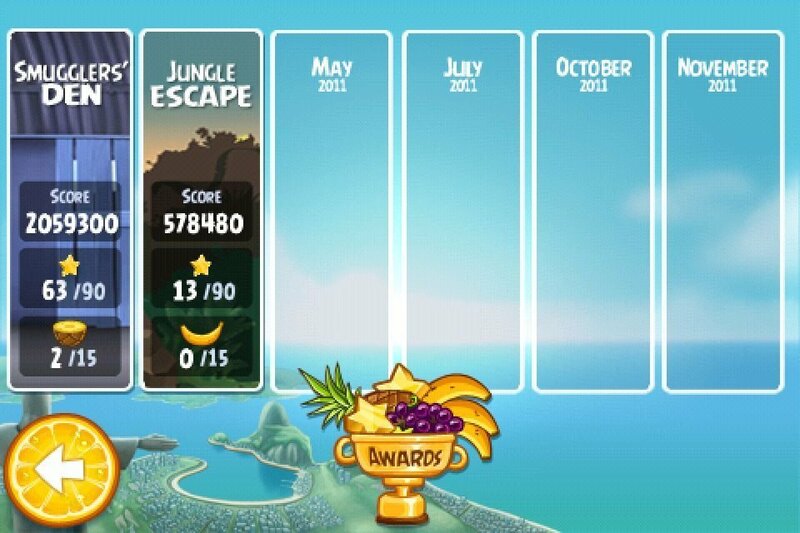 If you don’t know what Angry Birds is or have not played any version to date, you have definitely been missing out on the biggest gaming series to hit not only iOS but Android and other mobile platforms. The masses are right–it is a fantastic game on the go, simple, endlessly entertaining and always a challenge. 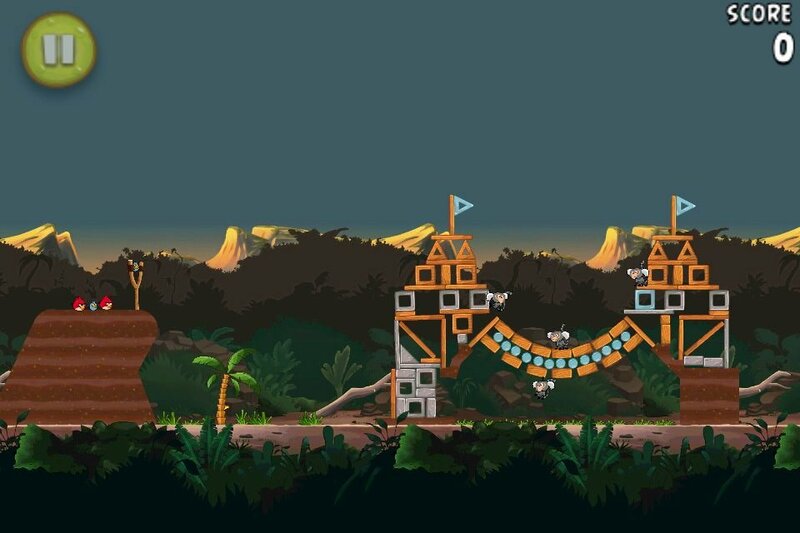 Slingshot your bird at the structure across the screen that is filled with evil pig scum and let loose. Try and topple the structure and take out as many pigs as you possibly can. This version ties in to the new children’s (adults allowed to watch also) film “Rio”. I will admit, I do want to see the movie myself. The game must follow along some of the plot of that film because the pigs are replaced with releasing caged birds and monkeys from the film. Themed levels in line and new enemies, same amazing game play. I can not discredit it at freaking all, the game is too fun. I can knock it for including ads in something I paid for, understandable in the Free, not in the pay version. Just because of some ads I can not knock it too much. 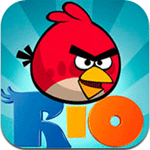 I have to suggest this game and the entire family of Angry Birds games. 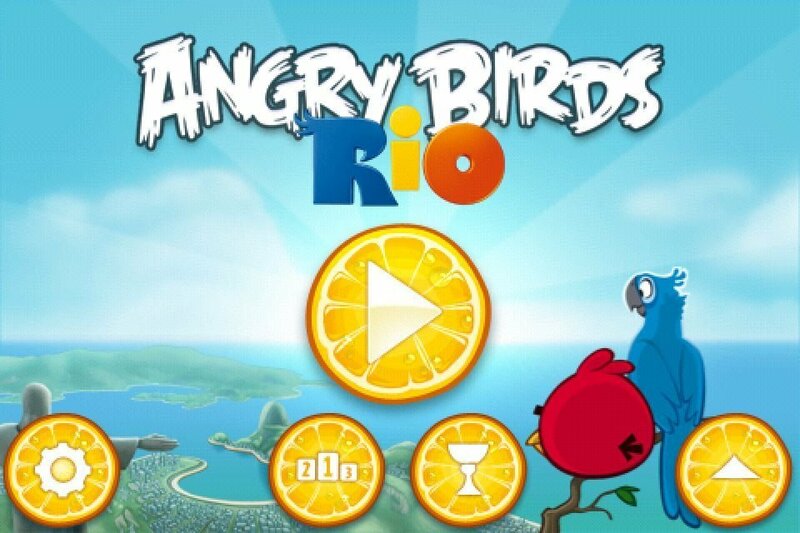 The amount of fun and challenge involved in your sessions with Angry Birds Rio is well worth the dollar, even if you already own the entire Angry Birds family, that dollar, so worth it. The possibilities of licensed Angry Birds versions is near endless, my idea is KFC sponsored version. Throwing different pieces of the Colonel’s chicken at pigs in PETA t-shirts would get that dollar out of me in no time.